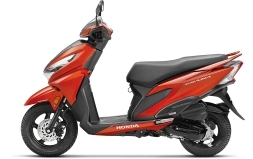 Honda Joy Club Loyalty Program is a unique reward program designed especially for the owners of the Honda two-wheelers. The Honda Joy Club Loyalty program is an engaging and unique initiative for customers to enjoy maximum benefits and valuable experiences. It is loaded with powerful features that offer exciting rewards and numerous privileges. 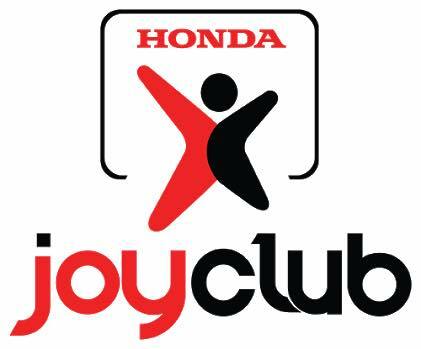 The Honda Joy Club program comes with exclusive partner offers with applicable terms & conditions. With every step we take on our journey towards success we grow stronger and stronger day-by-day. Hence we are more proud to announce the opening of our new shop at Mundhawa, Opposite to Chatrapati Shahu Maharaj Vidyalaya, Pune. We hope to see you at our new store with the same enthusiasm and excitement that you’ve always shown while visiting our other outlets. Hope to see soon with your family and loved at B. U. Bhandari Honda! B.U. Bhandari Honda organised a rally to celebrate the International Women’s Day. Many female employees, as well as customers, had participated in this rally. To conclude this rally B. U. Bhandari had organised a lucky draw where few customers won exciting prizes which were distributed by the hands of Mr. Deven Bhandari, Managing Director of B. U. Bhandari Autoline. We feel largely overwhelmed and proud to announce that the Honda’s latest product, Grazia has set a fantastic record by clocking over 50,000 units volume within 75 days of launch and Honda is hopeful that with the national availability of the urban-centric scooter it will better this record in the coming days. Honda is aiming to achieve an annual volume of 6 million units, that is, 20 percent volume growth this year. Looking at the positive response to the Grazia, analysts expect that it won’t be too hard for Honda to get past this target. Honda Scooter and Motorcycle India have played a major part in the global success of Honda contributing a dominating share of 32 percent of its total sales. The Honda Grazia has surely been too successful in impressing the Indian audience which resulted in the sale of over 50,000 units in less than a quarter since its launch. Honda Grazia has earned a spot on the list of top 10 scooters sold in India. It’s modern and sporty looks, advantageous features and a 125cc powered engine have resulted in gaining a great appreciation for itself in the eyes of the youth. The Honda Grazia delivers 8.5bhp and 10.5Nm torque. 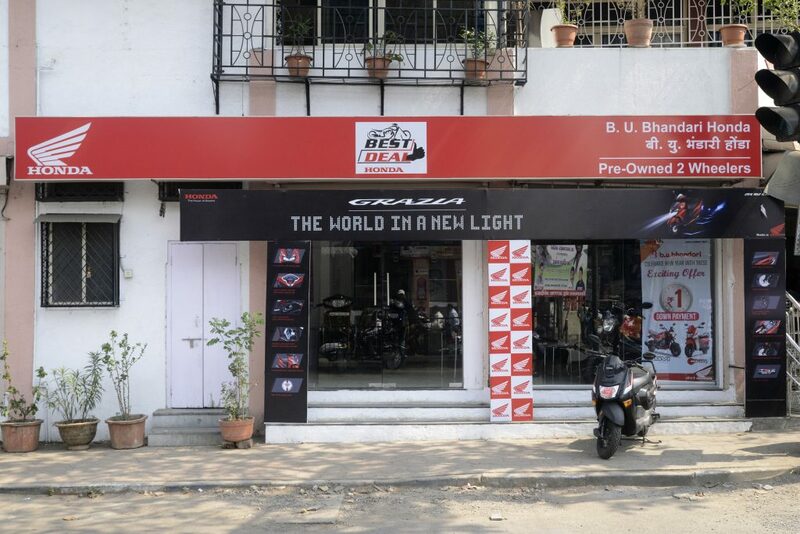 Taking forward the legacy of trust through the motor vehicle segment B. U. Bhandari Honda opened its latest showroom at Nana Peth known as ‘Best Deal’. When it comes to customers, B. U. Bhandari Honda stands firm on its basic motive of offering best services and looking after their convenience. The new store provides various services which mainly focuses on sales as well as exchange offers. The sole purpose of B. U. Bhandari Honda is to provide the best of the best deals in this prime location which is generally known as the major hub for the two wheeler segment.